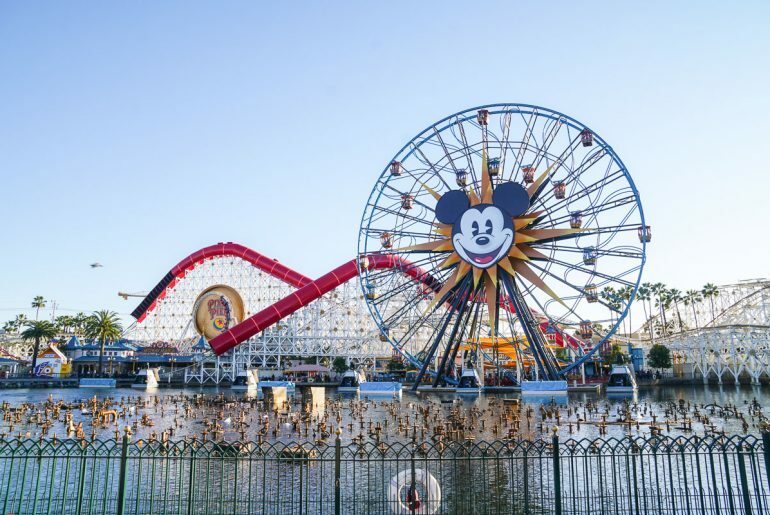 Are you thinking Disneyland is just for kids? 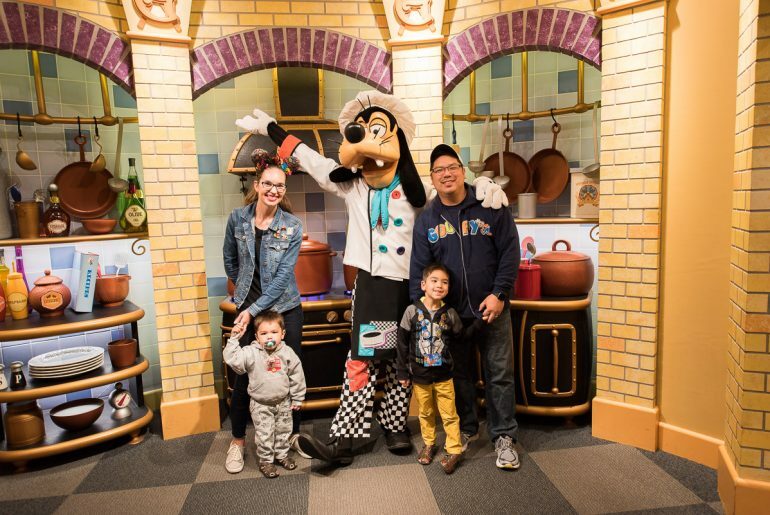 Have you ever thought to surprise Grandma (or Grandpa) with a trip to Disneyland? Can you imagine doing one of those “We’re going to Disneyland” surprise videos for a Grandparent? Yes! 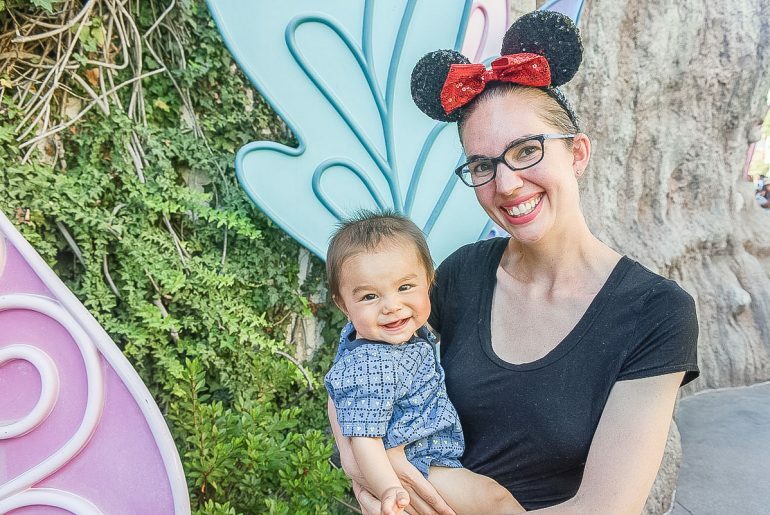 Taking Grandma to Disneyland is a real game-changer, people!